Looking for a Vape Shop in Hiroshima? 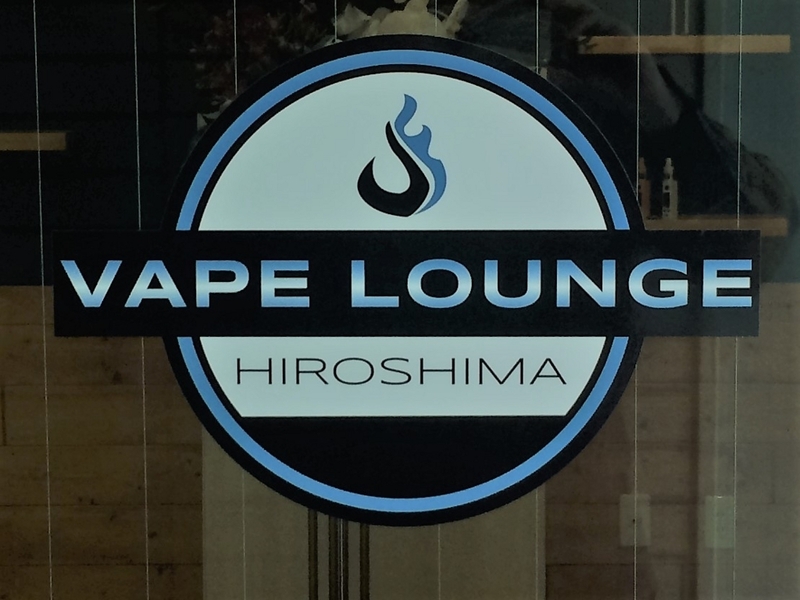 VAPE Lounge Hiroshima is here for YOU!! We have very unique Japanese flavors. Like Ramune, Japanese Plum or Matcha made in Japan. In the middle of Hiroshima city, on pretty street called NAMIKI st, You can feel local atmosfere at here.